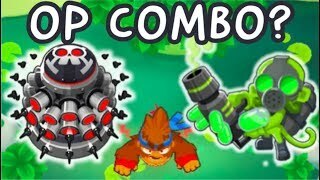 Bloons TD 6 - ALL 5TH TIER TACK SHOOTERS! 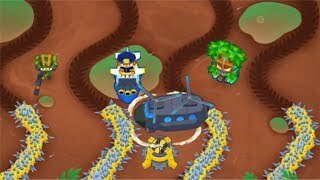 Bloons Tower Defense 6 is an EPIC new strategy tower defense game in which a never ending battle of monkeys vs bloons takes place. 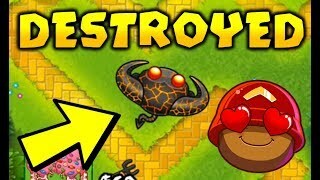 New 5th tier towers, new bloons, new maps and more! 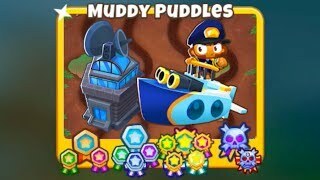 Today we show off all of the tack shooters upgrades. The tack zone, super maelstrom, and inferno ring. All 5th tier upgrades for the tack shooter. 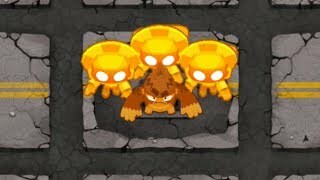 5th tier towers are absolutely ridiculous! The most powerful towers in the game.